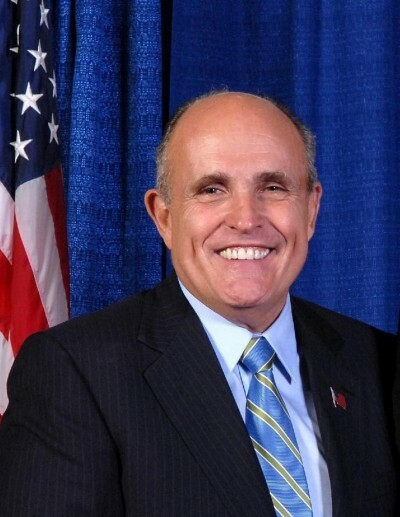 President Donald Trump would do well to listen to Rudy Giuliani, one of Trump’s Russiagate investigation lawyers, concerning the propriety of prosecuting Julian Assange of WikiLeaks who has lived in the Ecuador embassy in London since 2012 to avoid extradition to the United States. Interviewed Sunday at the Fox News show Fox & Friends, Giuliani made it clear that he believes Assange should not be prosecuted for the publishing of US government information. Assange took part in First Amendment-protected activity, Giuliani explains, as did the New York Times and the Washington Post decades earlier when they published the US government’s Pentagon Papers containing many revelations about US activities related to the Vietnam War. It’s a First Amendment issue, right? It isn’t stolen property. I mean, it is stolen property, but it has a different nature when it’s information. So, let’s take the Pentagon Papers. The Pentagon Papers were stolen property, weren’t they? They were stolen from the Pentagon — given to the New York Times and the Washington Post. Nobody went to jail in the New York Times and the Washington Post. We’ve had revelations during the [George W.] Bush administration — Abu Ghraib, all of that. It’s stolen property, taken from the government against the law. Once it gets to a media publication, they can publish it. They can publish it for the purpose of informing people. You can’t put Assange in a different position than that. He was a guy that communicated. We may not like what he communicates, but he was a media facility, he was putting that information out. Every newspaper, station grabbed it and published it. Watch Giuliani’s complete interview here. Hopefully, the president will hear this sound, liberty-advancing reasoning, whether from Giuliani or someone else, and make a public and binding assurance that the US government will not seek the arrest, prosecution, or punishment of Assange.